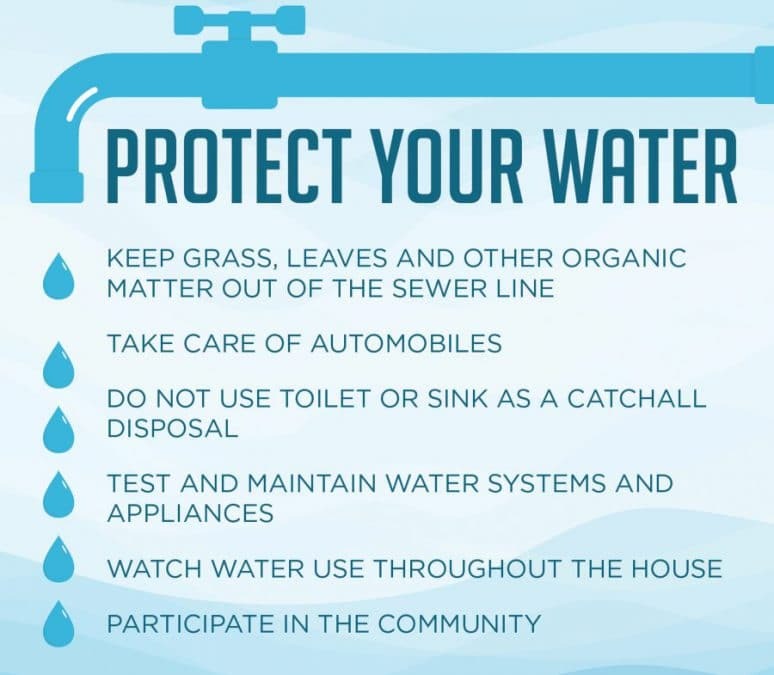 Ensuring future generations have access to safe water supplies requires a few simple rules and everyday actions to help improve the quality of one of life’s essential substances. 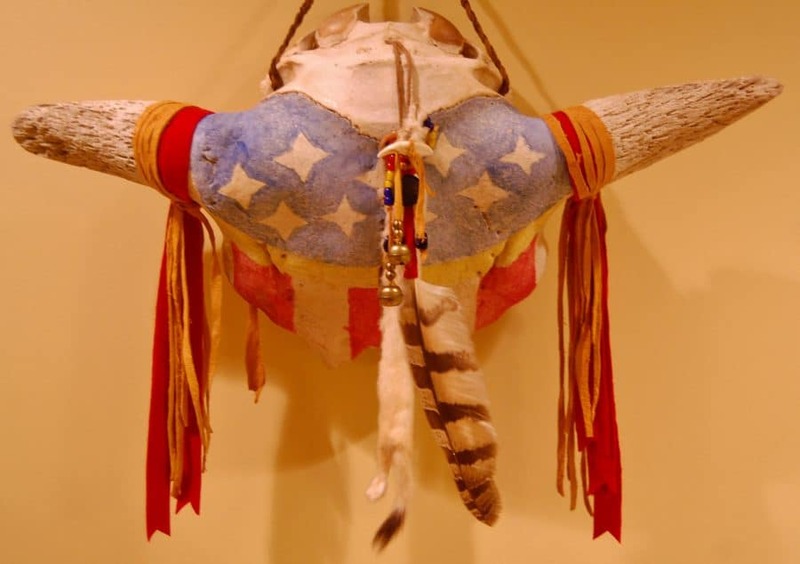 Tribal member John Pockrus spent years learning how to decorate buffalo skulls as well as the importance of every piece chosen to adorn one. 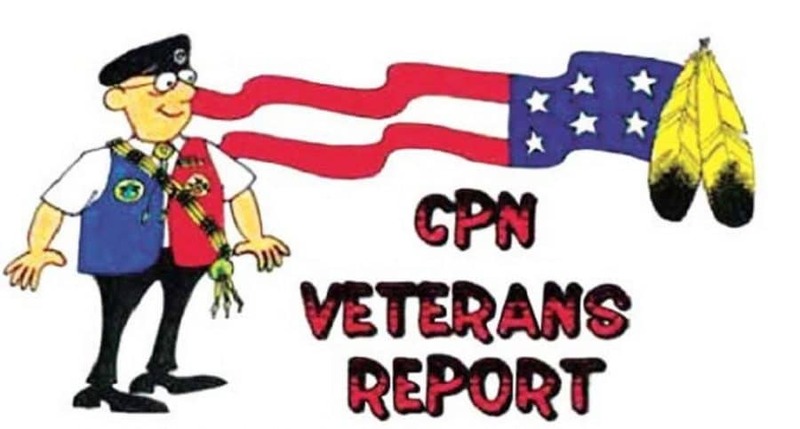 March 2019 CPN Veterans Organization report. 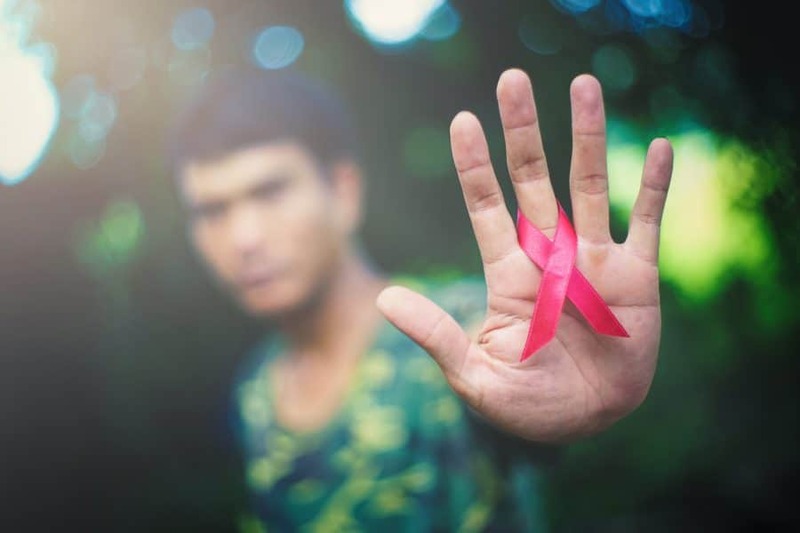 American Indian and Alaska Native women are three times more likely to receive an AIDS diagnoses than their Caucasian counterparts. The March 2019 update from the CPN Language Department discusses exciting new projects coming this year. 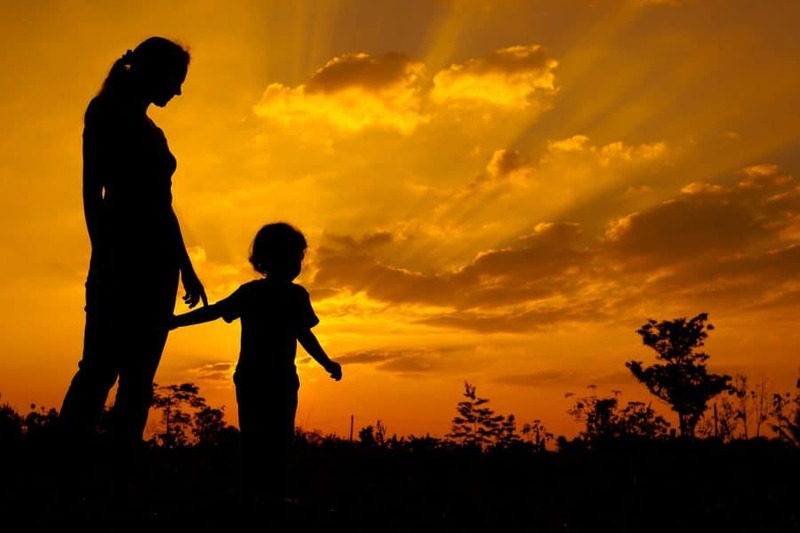 Citizen Potawatomi Nation joined a Native American Rights Fund amicus brief in support of the Indian Child Welfare Act. 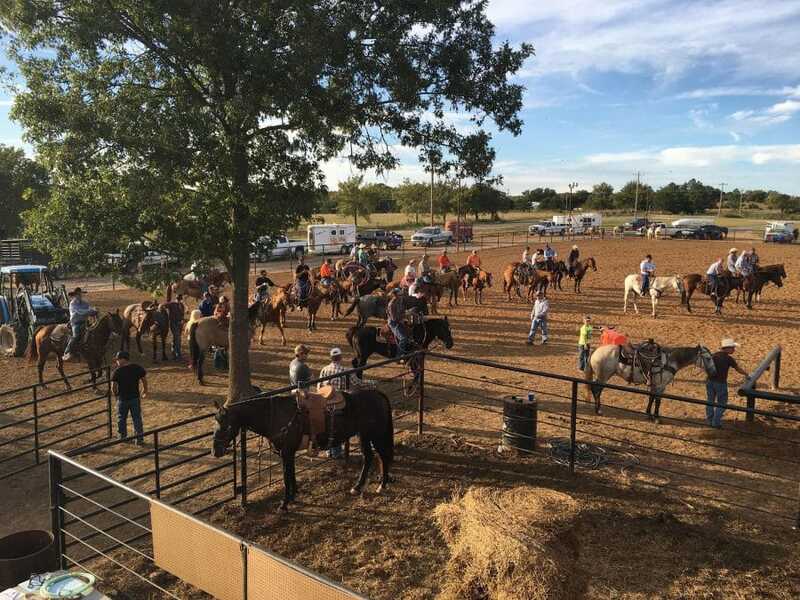 Tribal member Michelle Jesse and her husband Todd have been hosting rodeo events on their property after opening the J Bar Arena five years ago. 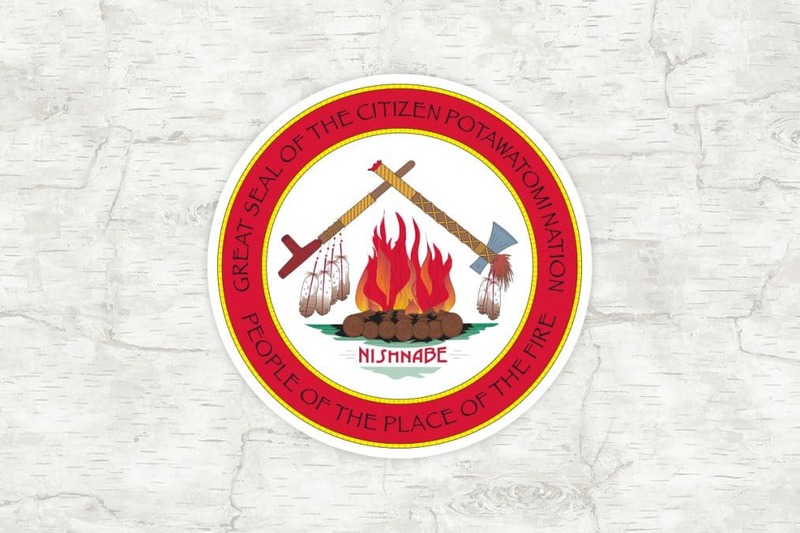 The Veteran Memorial serves to honor and exhibit the sacrifices our Wédasé (warriors) have made by telling the story of what it meant to be a Potawatomi warrior. While many continents have golden eagles, the bald eagle is native to North America, with sightings in every state except Hawaii. 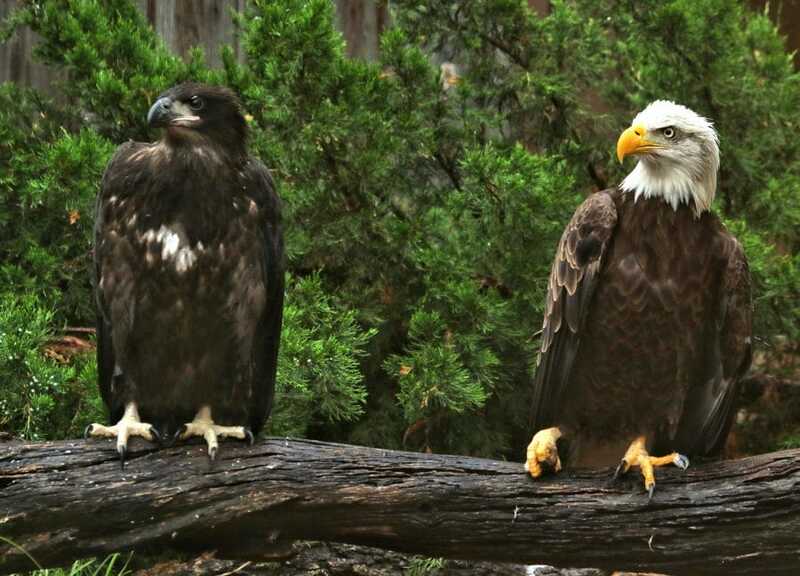 Although these birds of prey share similar characteristics, other attributes set them apart.